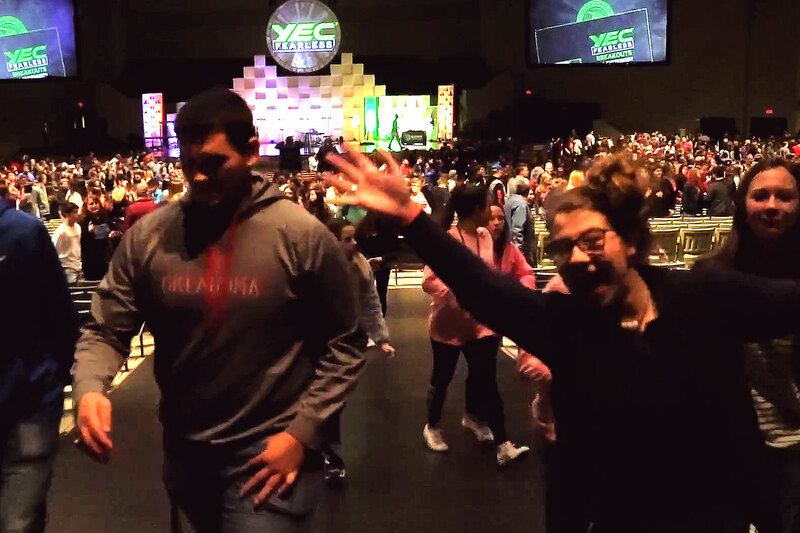 Resources to encourage your students to participate in YEC! 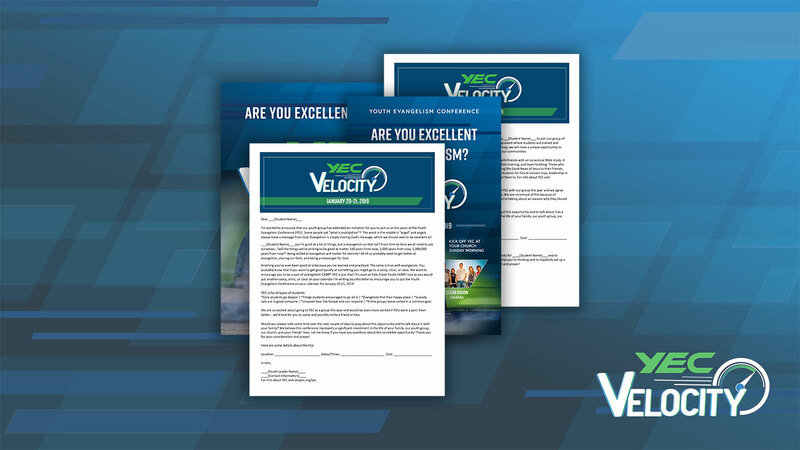 Download the Free YEC Promo Pack below to access posters, logos, letters and more. We hope these resources will help you get the word out and encourage your students to join you at YEC this year! Inside: Letterhead, Logos, Sign-Up Sheet, Posters, Social Media Graphics, Invitation Letters, Bulliten Insert, and HD Presentation Slide Backgrounds. Play YEC promo videos during announcement times at your church. Put YEC posters around your churches student ministry area. Post YEC social media images and videos and ask your students and leaders to do the same. Mail custom letters to students and their parents encouraging them to be a part. Include the YEC bulletin insert in your Sunday announcement handout.